Hi! 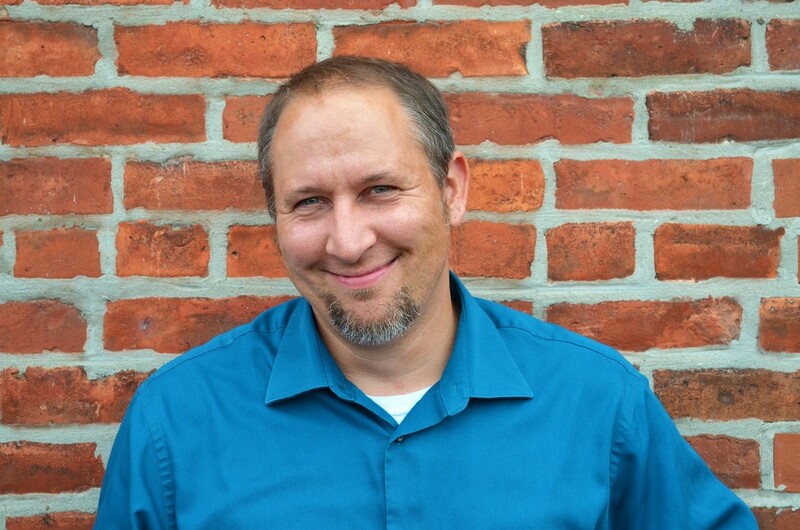 I’m Tim Smykowski, Systems Director at WNY United! In my spare time, I like to ride my motorcycle, watch sports (Go Broncos! ), and get together with my friends and family. I also like to work with computers and watch horror movies. I’m inspired by working hard and achieving success. I love learning about new things and working in a career where I can utilize all of my skills on a daily basis. I thoroughly enjoy the holidays, particularly Halloween and Christmas and one of my favorite things to do is to decorate for these occasions and celebrate them.